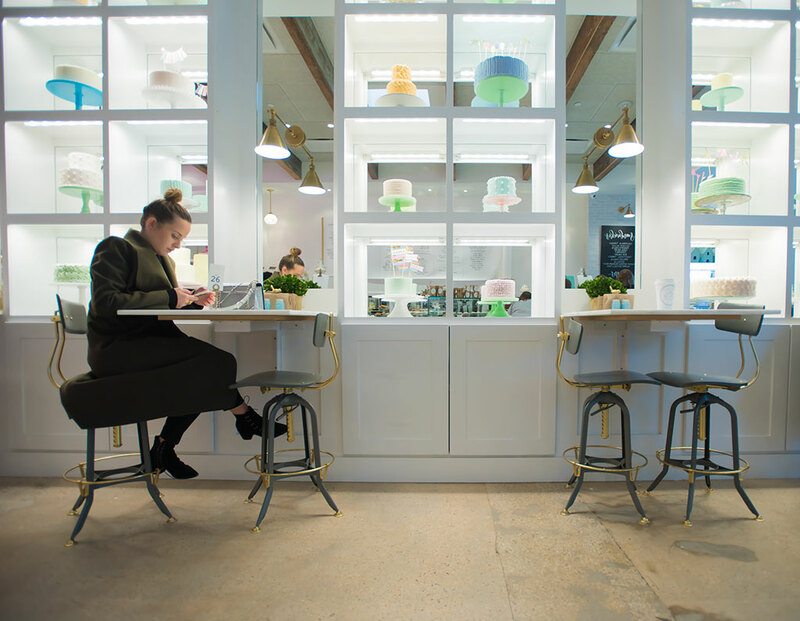 First of all, if you haven’t gotten yourself over to Bird Bakery in Highland Park Village, you should really get on that. 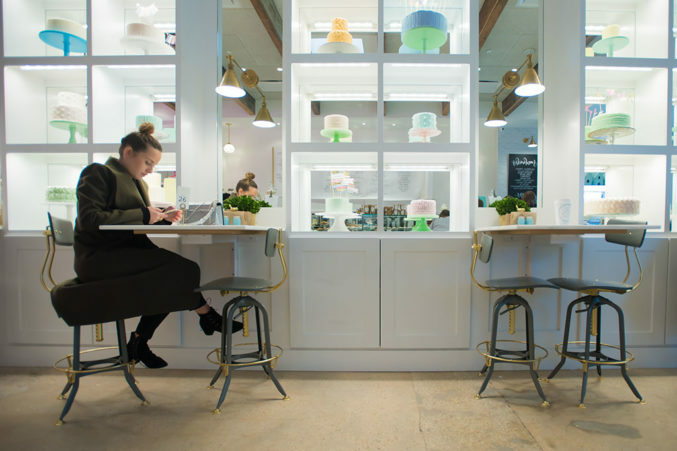 The lovely bake shop owned by Elizabeth Chambers Hammer (frequent Today Show visitor, wife of actor Armie Hammer, and all around Instagram inspiration) is an extremely pleasant place to spend some time. And although the menu looks indulgent, Hammer is passionate about baking everything from scratch in-house daily using only premium ingredients (ex. Plugra butter or Valrhona Cocoa), so you don’t have to feel too bad. Plus, any leftovers are donated to charity at the end of the day. 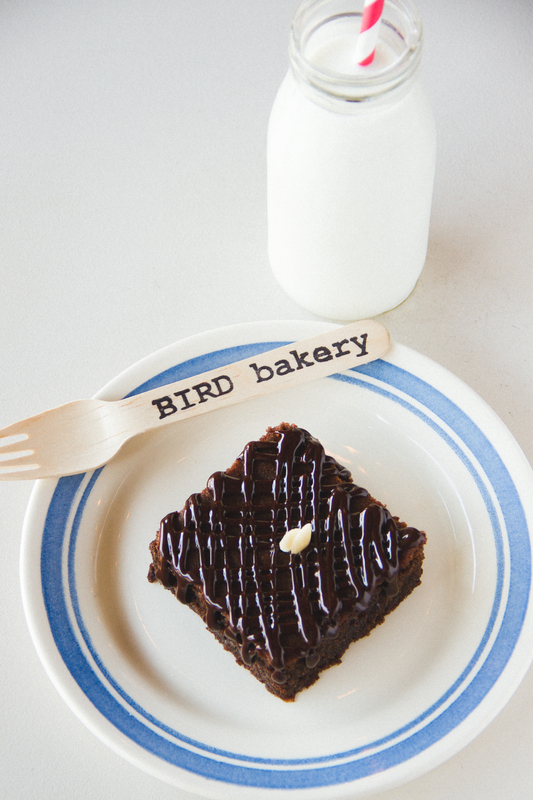 But if you aren’t able to hit up Bird Bakery in the near future, you can still get your fix of one of our favorites at home courtesy of Hammer’s brownie recipe that’s perfect for health-conscious eaters. Preheat oven to 300° with rack in center position. generously butter a 9-by-13-inch baking dish. In a double boiler, melt the chocolate and then remove from heat. in a large bowl, cream together butter and half of the sugar, slowly adding in the egg yolks. once well incorporated, add flour and baking powder. Place remaining sugar and eggs in the bowl of an electric mixer fitted with the whisk attachment and beat on medium speed – about 4 minutes – until stiff peaks form. Slowly add the melted chocolate to the large bowl. fold in the egg-white mixture until all of the ingredients are well incorporated then pour batter into pan. Bake for 60 minutes at 300 degrees. rotate halfway through, bringing temperature down to 275 degrees. bake until center is firm, being careful not to crisp the edges. Let cool slightly in pan, about 15 minutes. lift brownies out of pan and let cool completely on a wire rack before cutting. Drizzle with chocolate ganache or dust with powdered sugar and garnish with one blanched, sliced almond.